506 S. Sunset Canyon Dr. He's slippery. He's sneaky. And he is running a fraud! Meet fraudster Tigran Garabedyan. 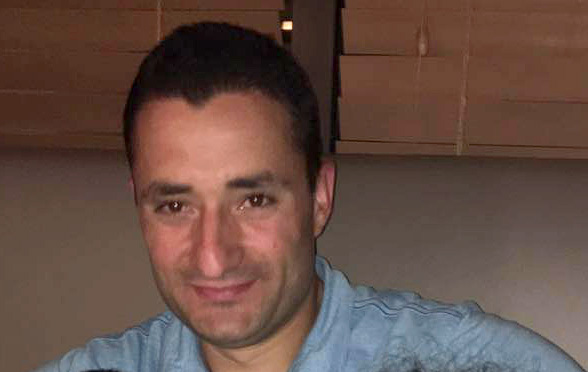 He is the con man behind the fraudulent website BuyerReviews.org. Operating out of his house in Burbank, California he produces this fake review site on male enhancement products. The fraudulent website gives the impression that it is legitimate, but it is not. 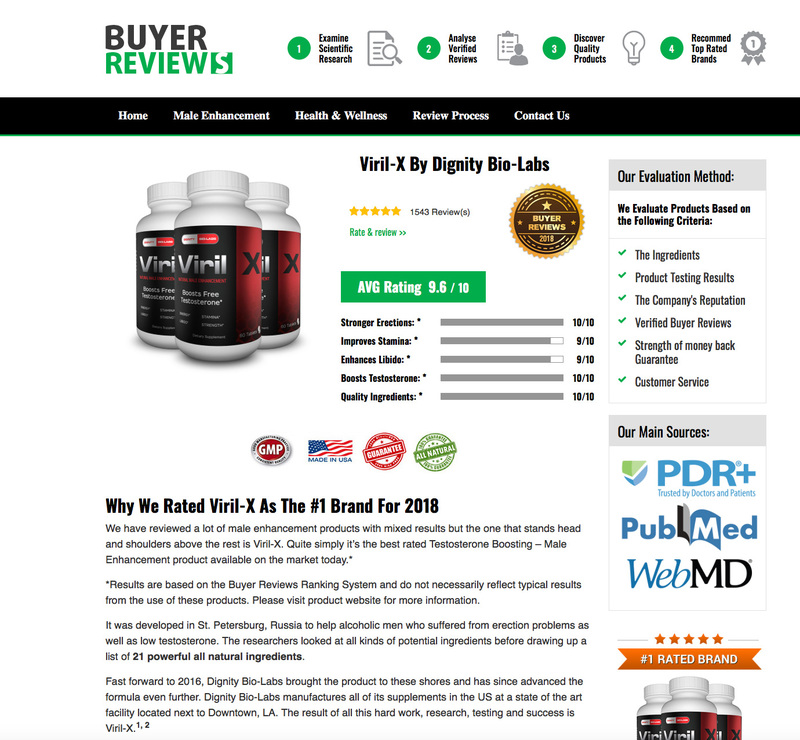 The product he rates number one is a run-of-the-mill herbal pill called Viril-X. Well he owns Viril-X! It's his product and yet he never tells you that on BuyerReviews.org. Don't get ripped off by this con man. Here is the fraudulent website. It's all a lie... pure scam. Here is the pill he rates number one. Well you guessed it he owns it! This pill doesn't do what he claims it will do... it is a joke. 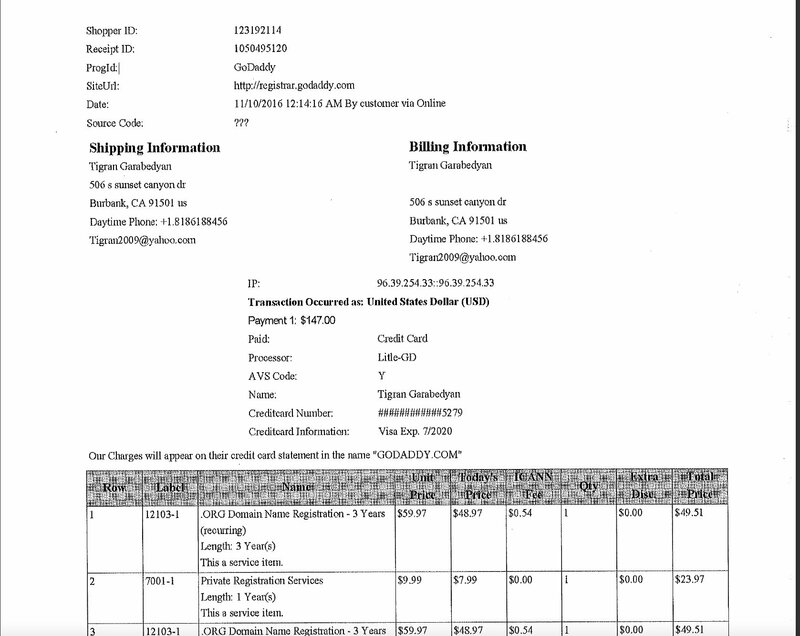 And Tigran Garabedyan the conman based in Burbank, California owns it. 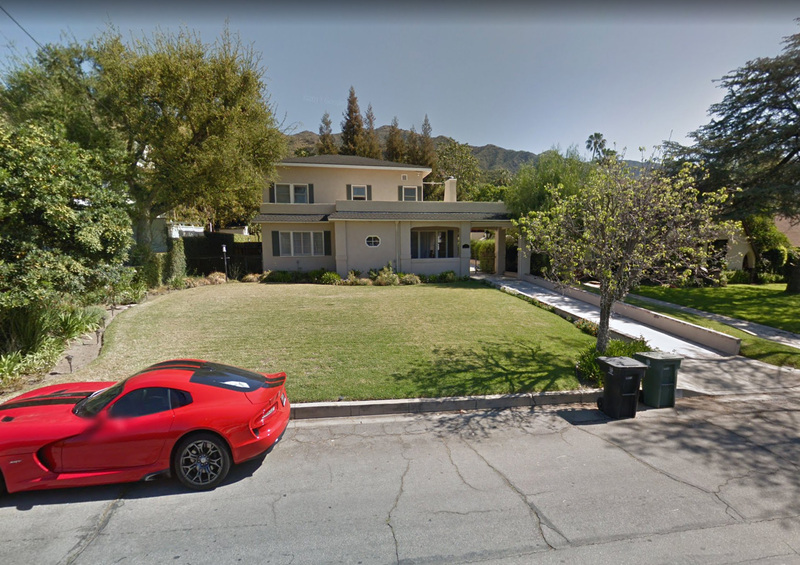 Here is the were the fraud all started... at his house. See his home ownership papers below showing that he does own the house. 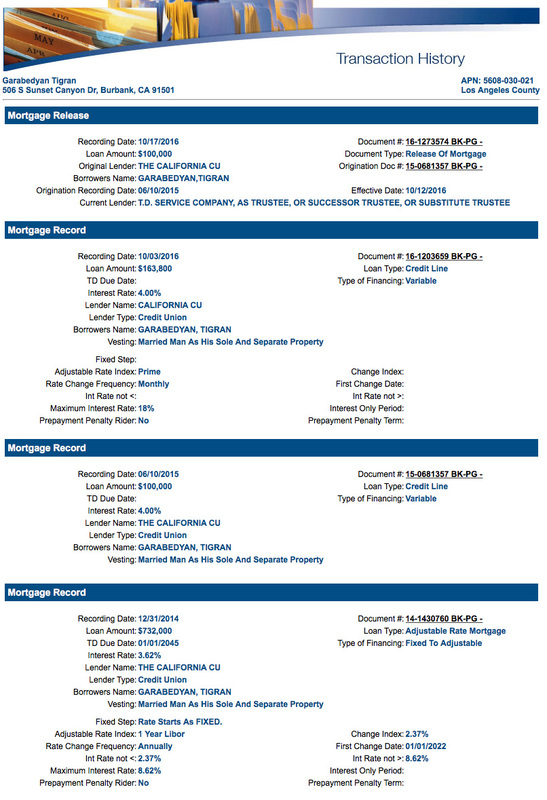 Here is Tigran Garabedyan's mortgage record. © Copyright SexPillGuru.com. All rights reserved.